Sanrio Digital teams up with Gordon Ramsey of Kitchen Nightmares in reboot of Hello Kitty Café game. 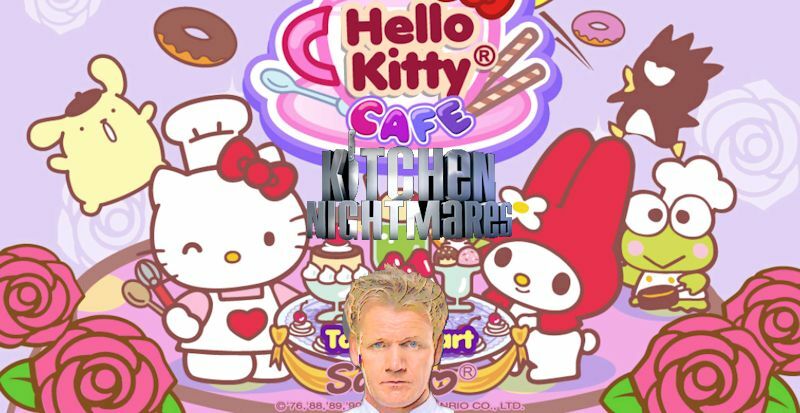 In a surprised announcement Sanrio Digital has inked preliminary deal with Gordon Ramsay, of Kitchen Nightmares fame, in a reboot of Hello Kitty Café. 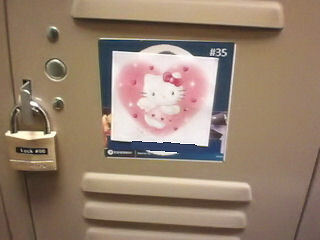 The game starts out the payer and Hello Kitty running the day-to-day cafe operations. The Play can turn cafe into the cutest, coziest and happiest place ever. Hire their favorite Sanrio characters to help, but as the game progresses, it become more difficult to manage employees, and supplies. One starts to anger and lose customers. At this time, the payer receives a special visit by Gordon Ramsay who helps the play to revamp the menu, become more efficient manager and make a hard decision to fire Pochacco. Developers plan to release the game in mid July for IOS, Android and Windows platforms. From its traditional brick and mortar origins to licensing ventures and virtual worlds, Sanrio Digital is a company always at the gates of innovation. Sanrio Digital products appear on a wide range of platforms, including online and offline games, mobile content and services, entertainment media, advertising, and the Internet. You co-workers are on to you.